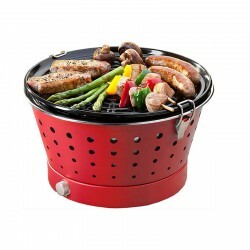 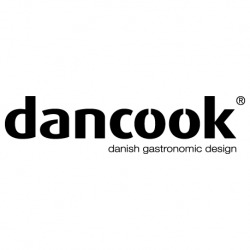 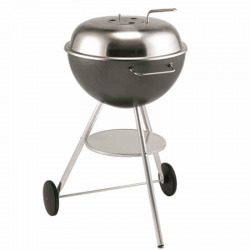 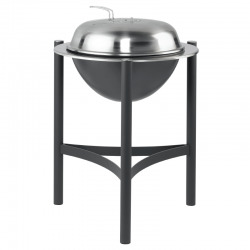 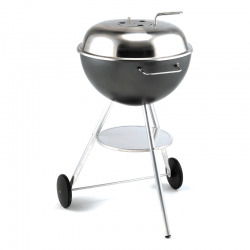 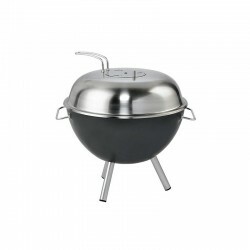 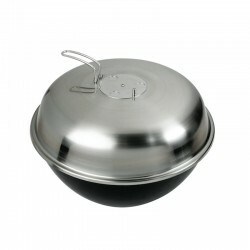 Form and function reach new levels in Dancook REF:s kettle barbecue. 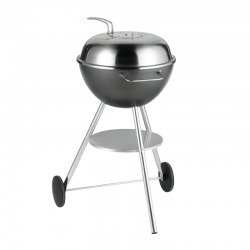 The simple and stylish design is underlined by the choice of materials REF: stainless steel and aluminium. 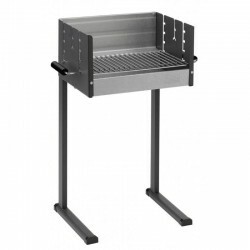 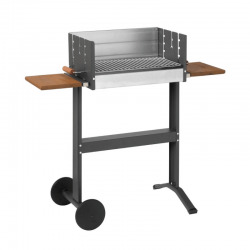 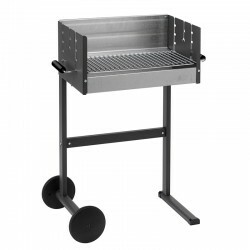 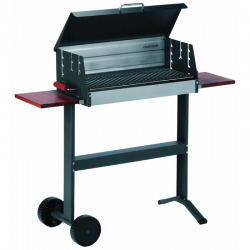 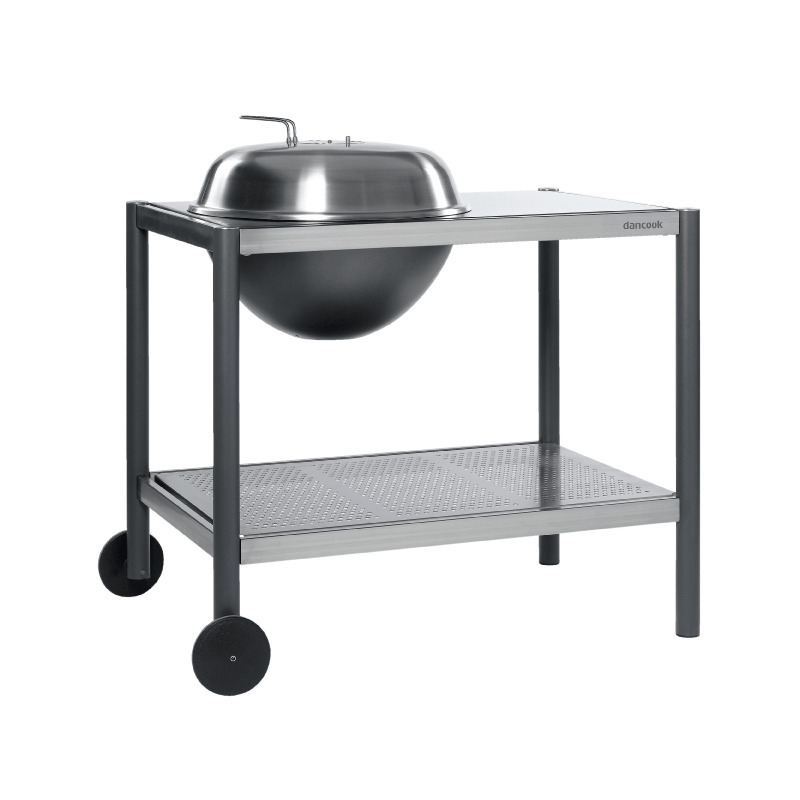 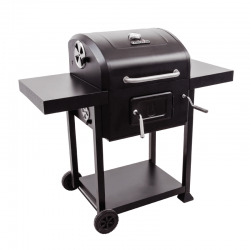 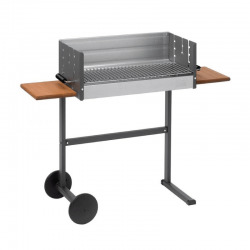 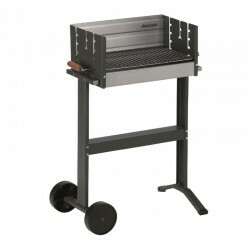 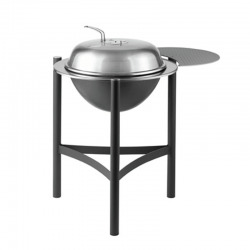 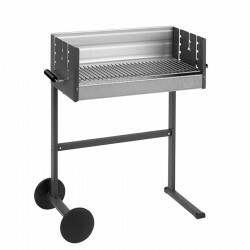 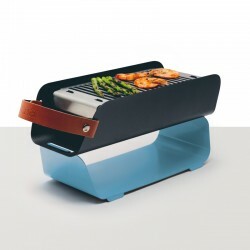 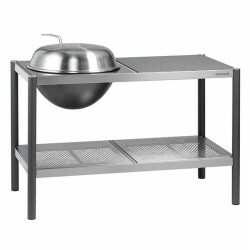 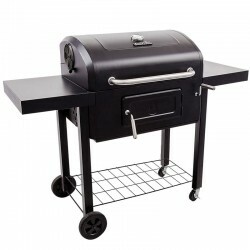 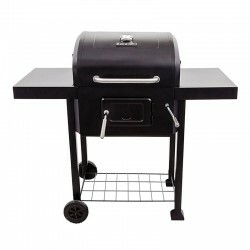 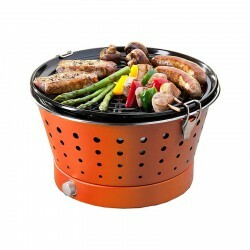 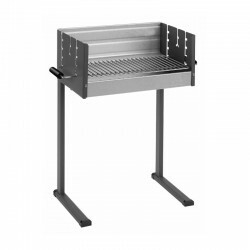 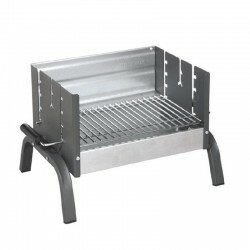 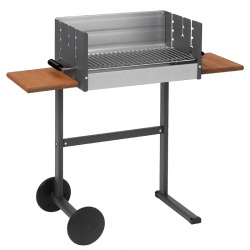 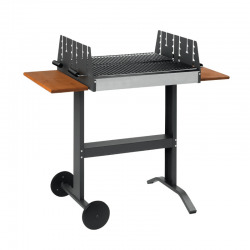 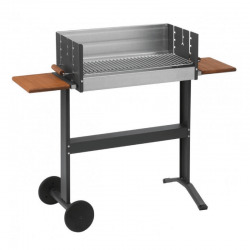 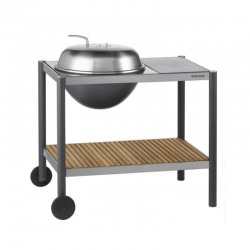 The large worktop is ideal for preparing the barbecued dishes outside.